If your filter is located in the top right hand corner - you have a freestanding Viking Refrigerator and need RWFFR Freestanding Water Filter. 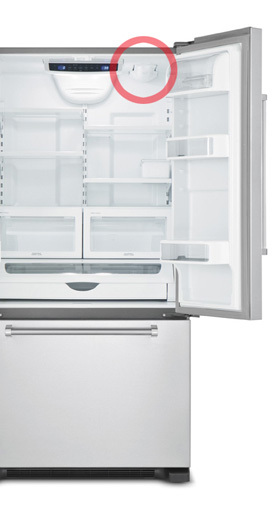 For use on Freestanding refrigerator models, excluding VCSF136D and DDSF136D models. If your filter is located at the lower left side of the fresh food compartment, you have a Free-Standing French Door refrigerator model RVRF336 and need this RWFVRF water filter.